Citizens request the installation of roadway lighting in their communities based on several motivations, including the experience or perception that lighting improves traffic safety and reduces crime, while also providing a tangible benefit of taxpayer dollars at work. Roadway authority staff fully appreciate these citizen concerns; however, roadway lighting is expensive to install, supply energy to, and maintain in perpetuity. The installation of roadway lighting is only one of a number of strategies agencies have to address nighttime crash concerns. 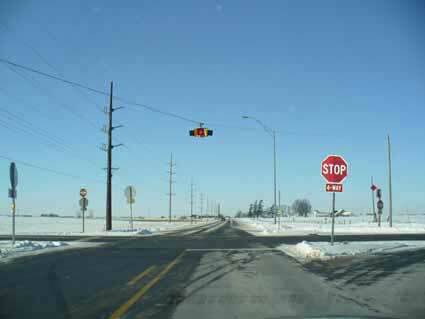 This research assists local agencies in deciding when, where, and how much rural intersection lighting to provide.